Fantastic north end home w/great storage! 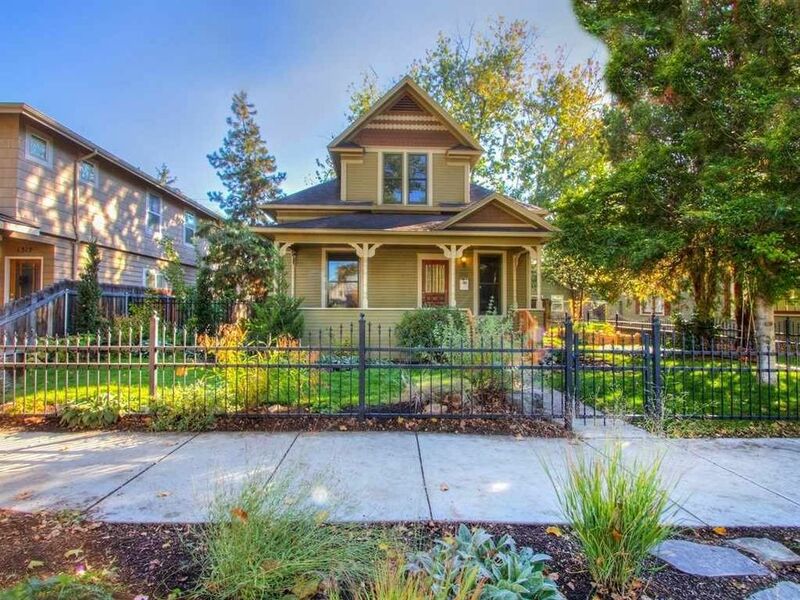 This home has all of the charm of the historic homes, but with the upgrades you want. Jetted tub, Wolf range, granite, new Anderson wood windows w/cordless bottom up/top down blinds. Upstairs bedrooms have separate mini-splits for heating & cooling comfort as does the new insulated shop. New hot water heater & shed. Extensive edible landscaping w/new sprinkler system! New wood stairs & upstairs flooring. Beautiful new tiger wood front porch. Even a chicken coop!